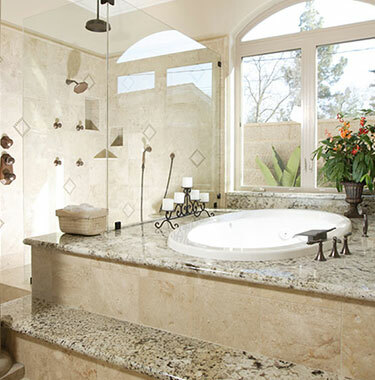 Discount Granite offers 10 years experience in designing , fabrication and installation of stone surfaces in Arizona. 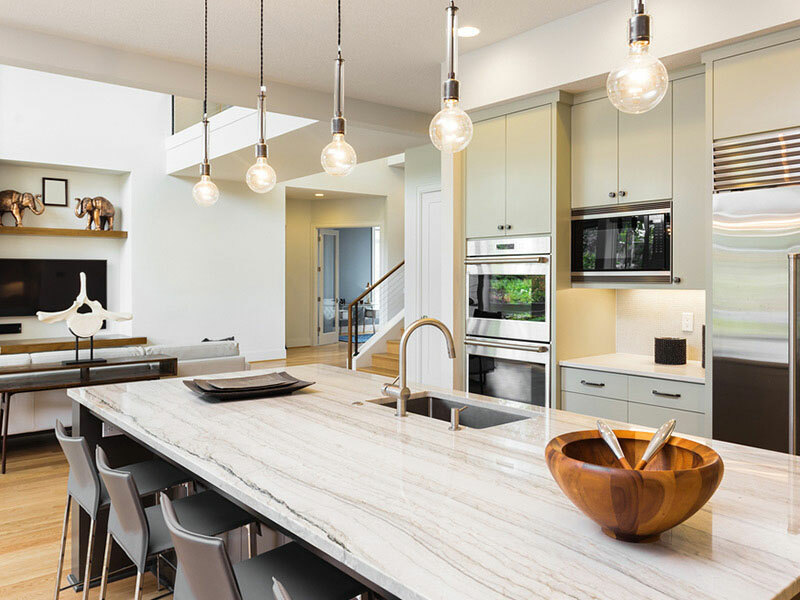 Custom kitchen countertops, bathrooms vanities, fireplaces surrounds and mantles, bar counters, outdoor tops and barbecues, table tops, shower walls, bathtub surrounds and more , providing quality services at competitive prices. Want to know more about us? We are well known in Arizona and are trusted by residents, companies and retailers. We offer residential and commercial granite services for Kitchen, Bathroom, Counter tops, walls and other areas. We give you a FREE visit at your place and provide an honest estimate. We also give you creative ideas and tips. Here are some of our services that we are proud of. We offer the best quality at the most affordable rates. 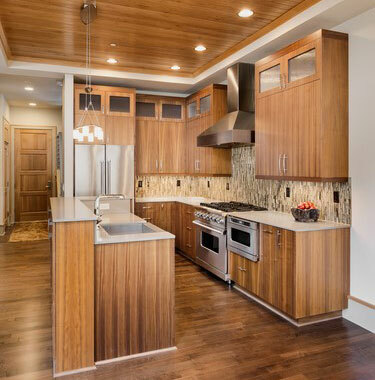 Either its vintage, contemporary or modern, we have granite solutions for every architecture. 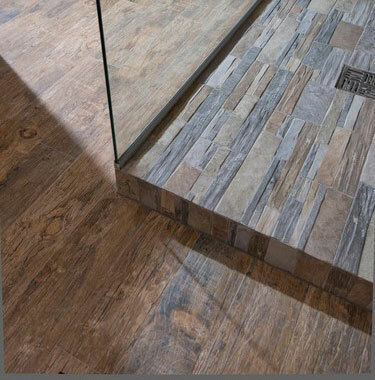 Bathrooms are the most essential part pf the house when it comes to the right flooring and tiles. Get your cabinets and granite finishing in your desired material. We have a lot of choices for you. Granite floors are best for all kinds of architectures and styles.Get your floors done in any color or material. 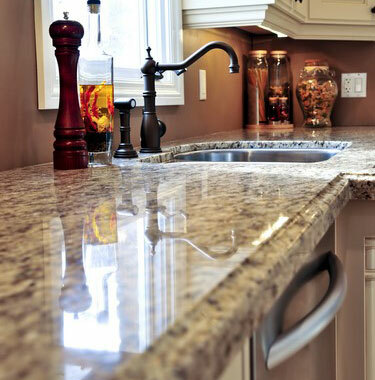 Granite countertops are beautiful, strong, smooth and easy to clean. We have a lot of shape and design options. Business Owner? 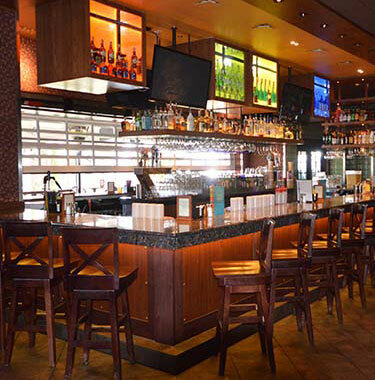 We offer commercial granite services at affordable rates. You have thousands of reasons to make a good choice. 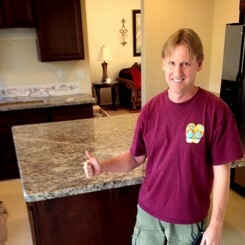 We are The Valley's best source for discount granite countertops Phoenix and custom size slabs. Here are few of them. We offer the guaranteed lowest rates for your granite work. We announce promotions and discounts often. Our clients are happy with our work. We have gathered skilled, able and experienced Craftsmen. We offer free visits, measurements and estimates. We have a wide range of materials, colors and designs. Take advantage of some of our promotions and discounts.You will be happy that you contacted our team! 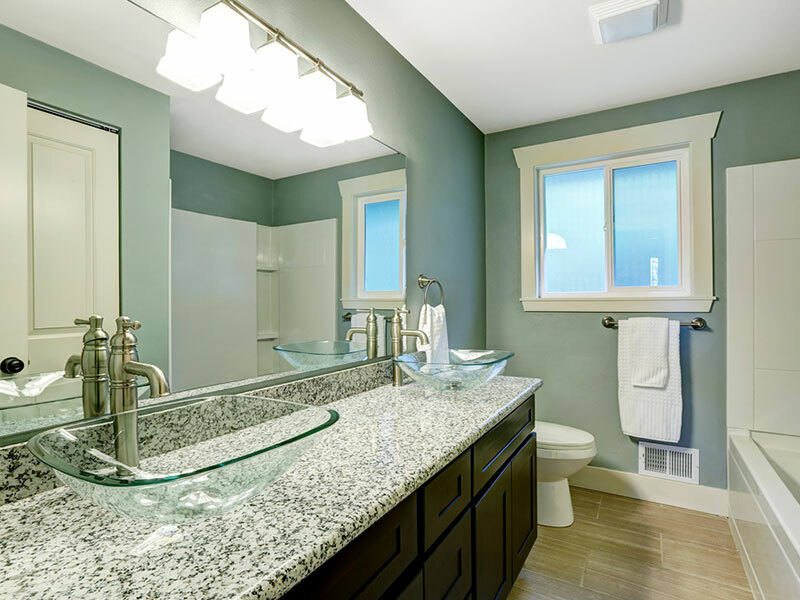 Here are some reasons why you should consider Granite for Kitchen, Bathroom, Floor, Cabinets, Countertops and Slabs. 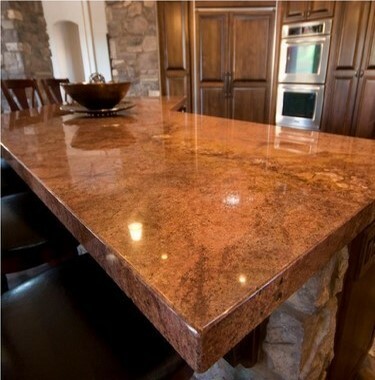 Come by and see our large inventory of Phoenix granite countertops. 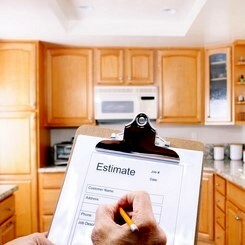 We are a perfect choice for those doing or starting a home remodeling Phoenix project. Contact our design division for colors, availability and discount wholesale granite Phoenix pricing. It has natural texture and finishing. Granite is easy to clean and maintain. 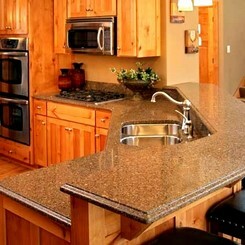 Granite is affordable and cost saving. Granite gives shine and glow to surface. Just one polish can make it new again. It comes in huge variety of colors & designs. Its long lasting and strong. 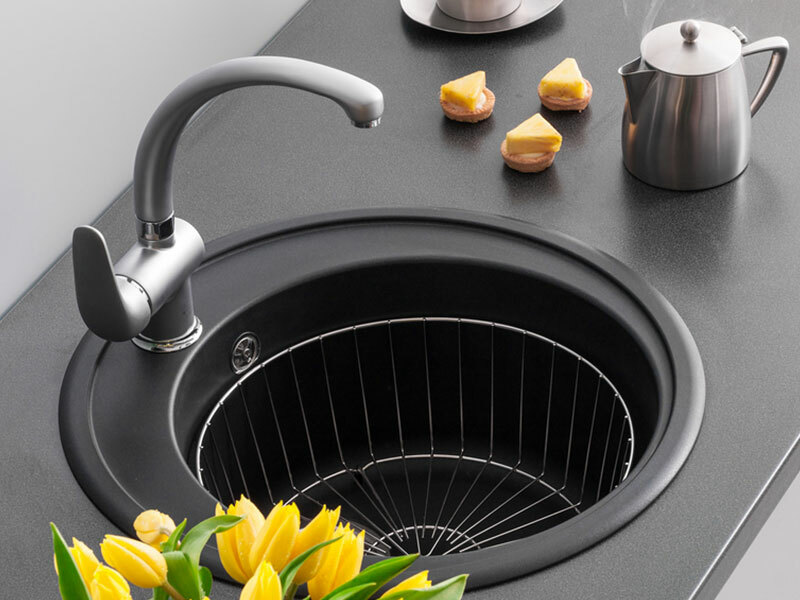 Granite is ever green and stylish. Can be easily modified into your desired shape. It keeps you cool in summers. Heat does not takes away its shine. As a retired contractor, I can easily recognize a good contractor. Very professional and informative, direct, clear and confident from start to finish. His quote was half the price of Home Depot. 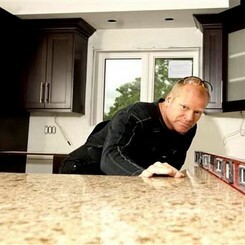 I remodel one house after another, and he is my first choice in granite countertops. Working with David was a real pleasure. He accommodates his time for my busy schedule. Got all the info necessary to make my decision, met me at the supplier to help me make a decision on the granite. My kitchen looks wonderful will recommend his company all over again. Great company with even greater response to both email and phone. The budget was great even though did not choose an inexpensive material, I'm happy I followed the advice this company's offered and I'm now staring at my high end countertops. Contact us and request an absolutely free estimate for your next project. Our team will visit your place and give you the best possible rates. Feel free to talk to our representative at any time you need. You can also write us an email or fill out the quick contact form.